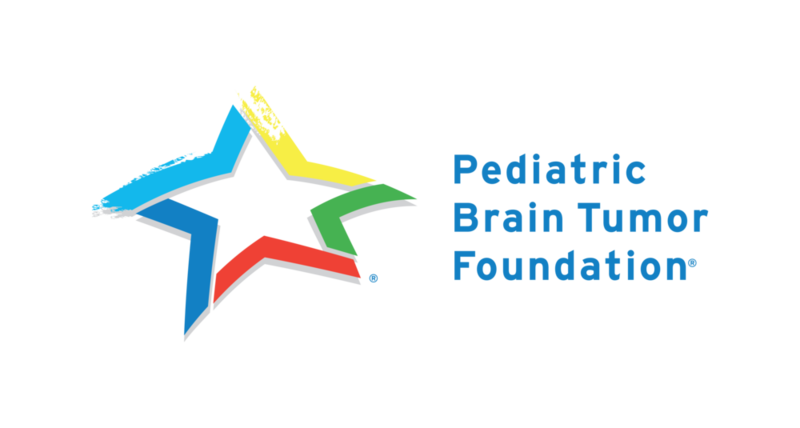 The Pediatric Brain Tumor Foundation is the world's largest nonprofit dedicated to families facing a child’s brain tumor diagnosis. In addition to funding cures for the more than 100 types of childhood brain tumors, we offer family support programs and resources to equip, educate and empower families. The Imaginary Friend Society is our way of helping our youngest patients make sense of the many different aspects of cancer. It’s one of the many ways we’re using brains to save brains. To learn more about us or to get involved, visit us here. If you’re fighting a pediatric brain tumor, we’re eager to help. To connect with us and learn more about our family support resources and programs, contact us here. In the battle against pediatric brain cancer, every dollar counts! To make a monetary contribution, click the button below.